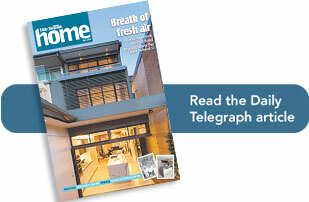 Congratulations to Mark Szczerbicki on his recent feature in the Daily Telegraph ‘Home’ magazine. 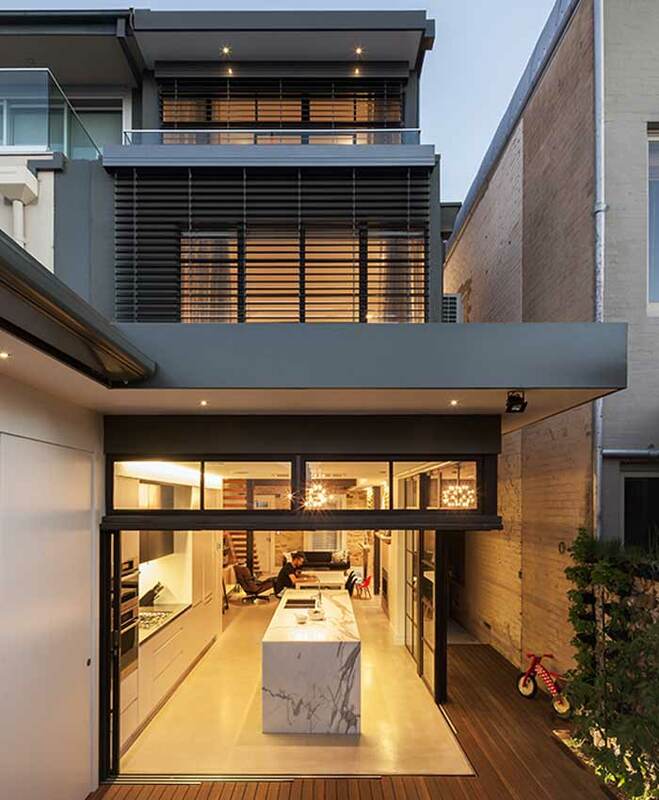 Architect Mark Szczerbicki was engaged to transform a two bedroom, single bathroom 19th century sandstone terrace in Birchgrove into a stunning three bedroom, two bathroom, open plan residence. Woolacotts Consulting Engineers was engaged to provide structural engineering services for the project. The challenging project within the structurally fragile building involved removing the ground floor walls and creating a structural cage. A cantilever structure allowed removal of the ground floor corner column to maximise the free space. 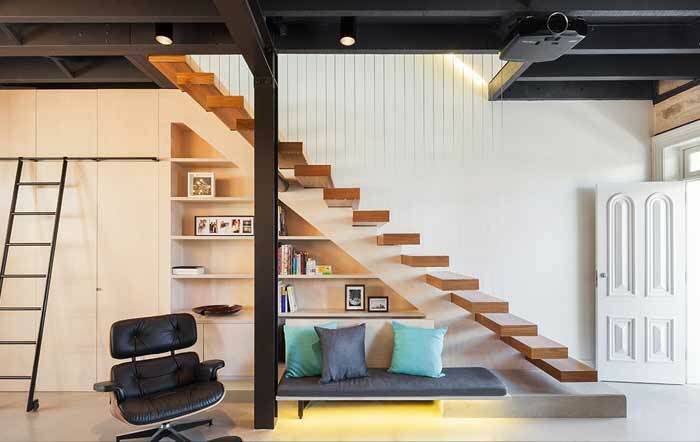 The floating staircase feature was achieved by attaching a steel frame with timer-clad treads cantilevered off the side. Woolacotts specialises in large, multi-storey residential developments. Find out more about our residential capability – download a brochure or contact our residential sector leader.